Vitamin supplements are a common way for people to ensure that their bodies are getting sufficient amounts of all the nutrients that are needed daily for optimal function. Multivitamins are those which contain many kinds of vitamins and minerals. 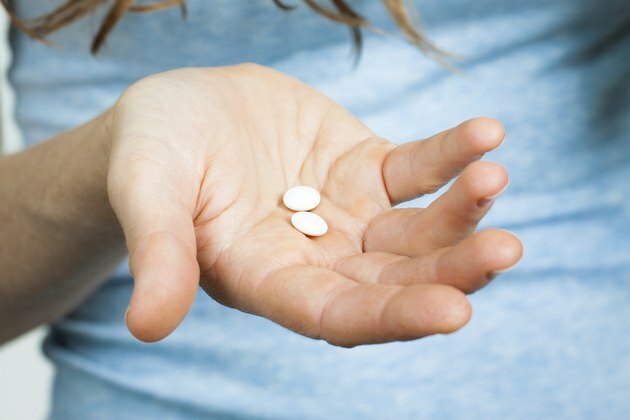 Other vitamins include specific formulas intended to replenish one kind of vitamin, or a few select vitamins which can support body systems or specific functions such as sleep or memory. When and how vitamins are taken can affect the way in which the body absorbs and assimilates them. Take the multivitamin with a meal. Multivitamin supplements are a synthetic form of vitamins and minerals. When taken with food, the body identifies the vitamins and minerals better, leading to more absorption and assimilation. It is suggested to take multivitamins with the first meal of the day, so they can break down, circulate and support the body during its most active time. 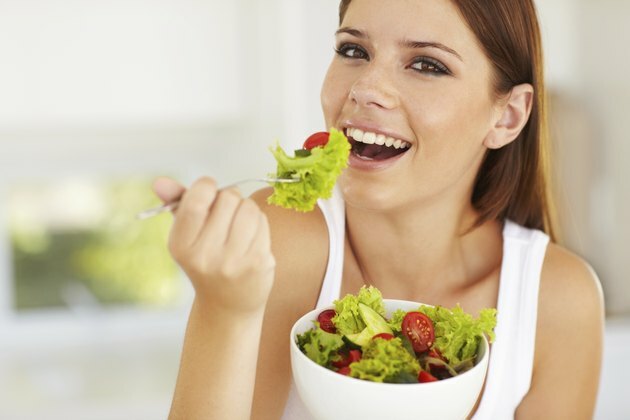 Consume the vitamin B complex with food, in the early part of the day. Vitamin B complex includes all of the B vitamins which are best recognized for their effect on energy level and cognitive function. If a B complex is taken with food before bed it may cause some disruption to falling asleep quickly. B complex vitamins should be taken with a meal earlier in the daytime to avoid any disturbance to normal sleep pattern. Supplement vitamin E with a meal containing healthy dietary fats. Vitamin E is a fat-soluble vitamin and is best absorbed when taken with food that contains fat. The natural fat molecules in the food helps to absorb and pull the vitamin E molecules into the body. 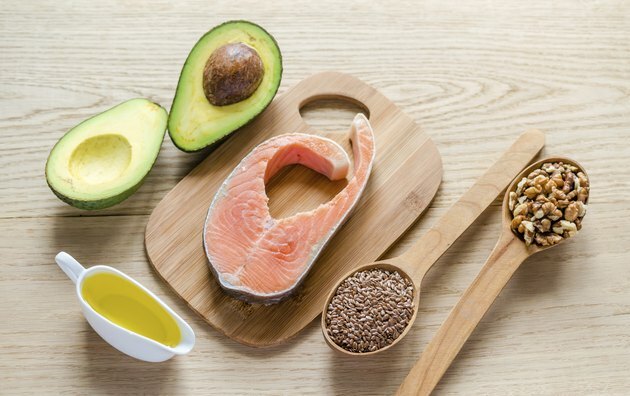 Healthy fats in the diet include nuts and seeds, avocados, lean meats and oils such as flaxseed and olive. Take all three supplements at one time. To avoid missed dosages, take all three of these supplements at the same time. 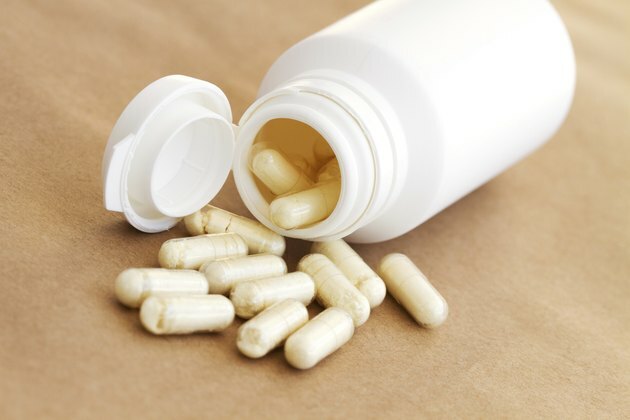 All the vitamins including B complex and vitamin C that may be found in the multivitamin are water-soluble and so taking too much simply results in lost excess vitamins through the urine. Vitamin E and other vitamins found in the multivitamin are supportive of cellular structure and health, are nonevasive, and do not contraindicate each other. Talk to a physician before beginning to take supplements. Individual health concerns may indicate a medical reason to avoid supplements. What Time of Day Should I Take Vitamins? Vitamins Before or After a Meal? Can You Take Vitamin B Complex & Vitamin C Together? 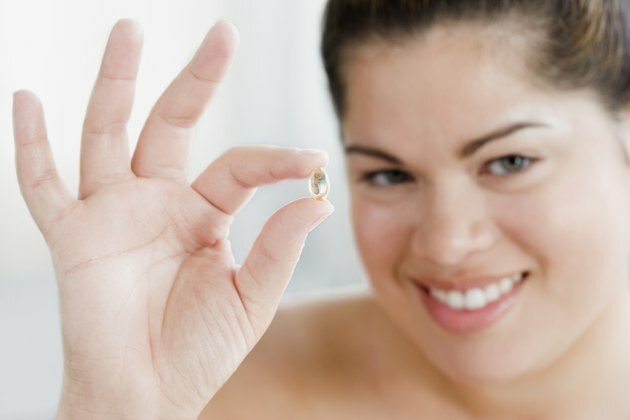 What Are the Benefits of B Complex Capsules?